YAY for Friday and YAY for a Holiday weekend!! As always I am sharing our FAVORITES this week!! 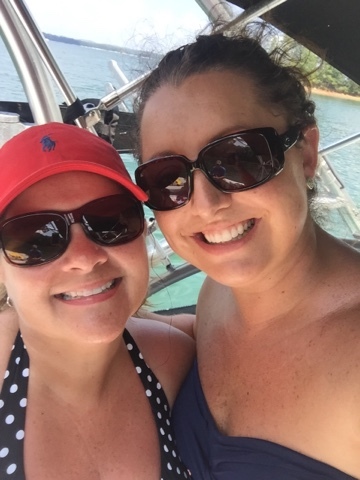 Our ADULT only Lake Trip this past week was a FAVORITE for sure!! I love my kiddos but alone time with Ben and some of our FAVORITE people was just what we needed!! 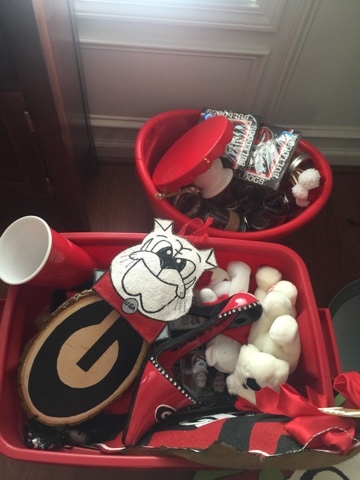 Getting out all my red and black to start decorating for Georgia Football is a FAVORITE!! I posted all about our DAWG love on Tuesday!! I love anytime with my Ian Michael! Sunday after we went to the UGA bookstore my sweet hubby took me to Ulta to get some new make up!! I ended up going with this Bare Minerals foundation!! I LOVE IT!! and that brush is my FAVORITE!! It has great coverage and feels very light! I also started using their skin care! I got this kit! It is for sure a new FAVORITE!! fall, football, bon fires, festivals, apples, pumpkins, halloween, thanksgiving, cooler temps, hayrides, pumpkin spice!! I just get so excited thinking about it!! Hope you guys have an awesome holiday weekend!! SO sorry sweet Ella got sick!!! 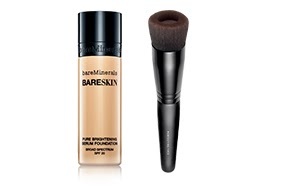 That Bare Minerals foundation looks fabulous!! 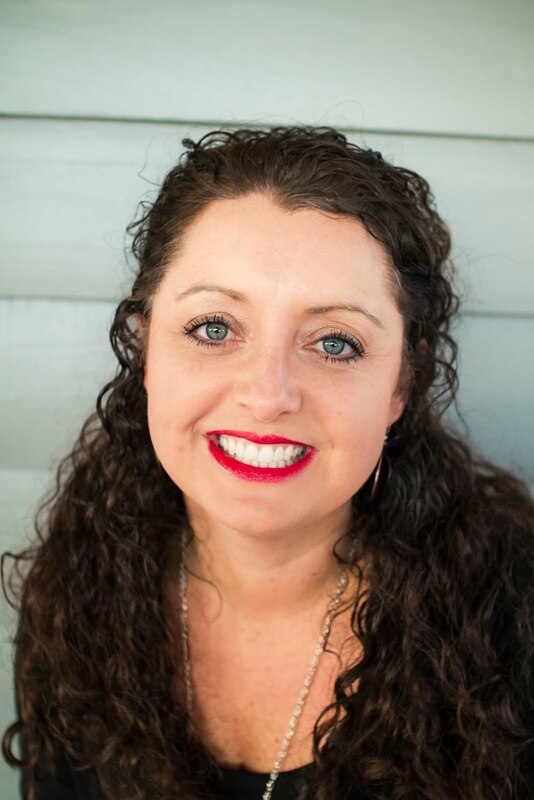 I have used their products in the past and loved them!! Happy 3 day weekend friend! Boo for start of school germs!! Hope Ella is feeling much better today! Have a wonderful weekend - enjoying cheering on your bulldogs!! 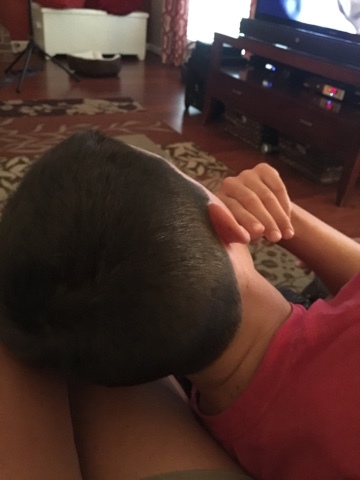 My oldest nephew is almost 10, but NOTHING beats him cuddling up next to me on a couch or at church. Ugh...my heart melts. September is definitely a favorite around here too! Enjoy your party & football weekend! I love BareMinerals. curious to see what you think of that foundation! I use their powder foundation. Happy weekend girl! What a bummer about the back to school germs! Hope she is feeling better! I am usually so sad to see fall come because it means winter is next, and I HATE winter, but this year I'm actually excited for all the fall things!! Enjoy! !